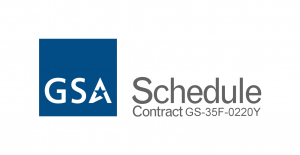 Millsaps, Ballinger & Associates, LLC (MB&A) announced today that they have been awarded the GSA IT Schedule 70 – Health IT Special Item Number (SIN) 132-56. The GSA Health IT SIN 132-56 has a projected value of over $10 Billion, over the next five years and is available to all U.S. Government Agencies. MB&A currently provides these critical services and support to the Department of Veterans Affairs (VA). MB&A is excited to expand the company’s capability to provide GSA’s Health IT 132-56 centered services to all relevant government agencies, industry partners and clients.